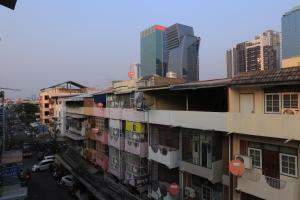 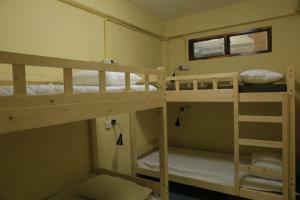 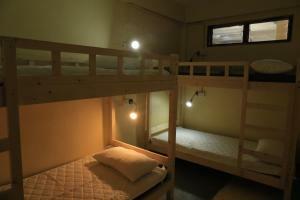 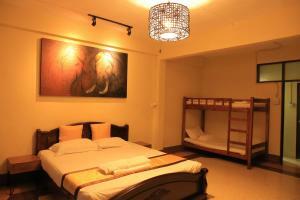 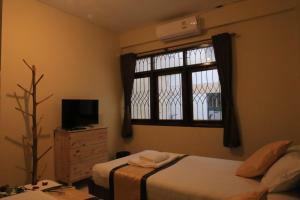 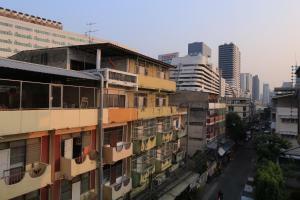 Arab Street is 2.5 km from Midsummer Night Hostel, while Soi Cowboy is 2.8 km away. 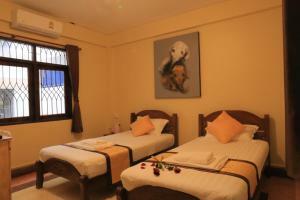 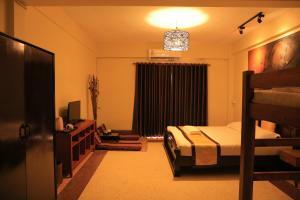 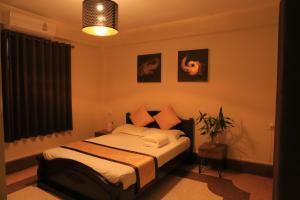 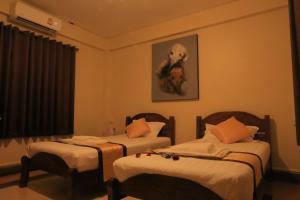 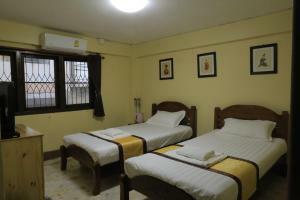 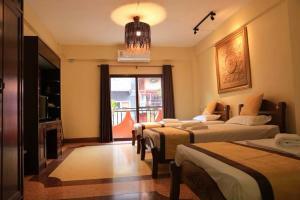 The nearest airport is Don Mueang International Airport, 18 km from the property. 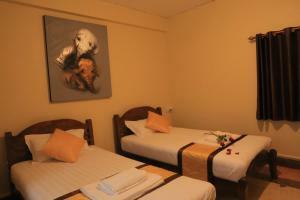 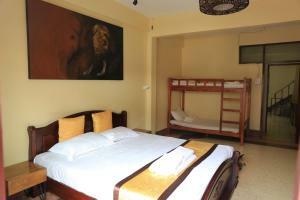 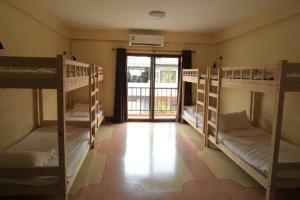 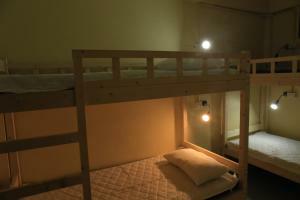 Rate: THB 250.00 ... THB 1400.00; select dates below to get current rates.